When will be Tate next episode air date? Is Tate renewed or cancelled? Where to countdown Tate air dates? Is Tate worth watching? "Tate" was an unconventional western television drama. This monochrome oater featured David McLean in the role of Tate, a rude, lonely Civil War veteran whose left arm was left paralysed, blasted by an explosion in the war, and he wears his crippled limb in black leather sheathe with strap around his neck. He travels around looking for jobs where he can employ his skills as a fast gun.  EpisoDate.com is your TV show guide to Countdown Tate Episode Air Dates and to stay in touch with Tate next episode Air Date and your others favorite TV Shows. Add the shows you like to a "Watchlist" and let the site take it from there.